Talk about catching the rough! 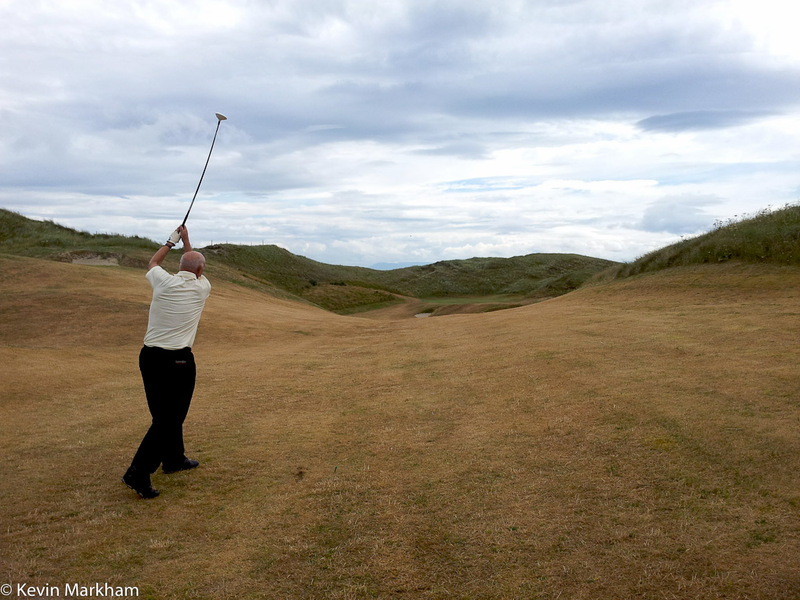 Co Louth is often referred to as one of the great, unsung Irish golf links. 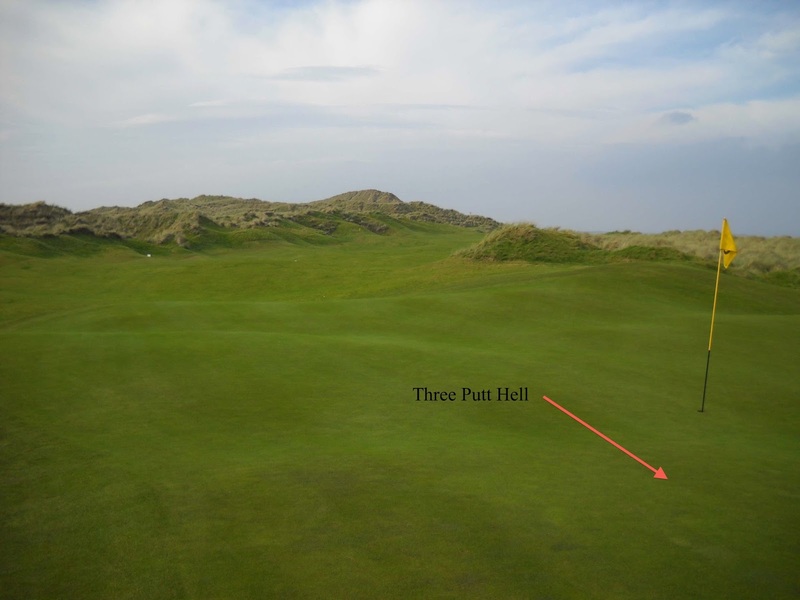 It hosted the Irish Open in 2004 and 2009, with Shane Lowry winning the latter, so it is hardly unsung… and yet it remains off the main highway of Ireland’s links’ destinations. Geographically, it should be ideal: it’s 50 minutes north of Dublin City Centre and situated between the might of Royal County Down and the links of Dublin. The course runs close to the sea, beyond Baltray, separated from the water by the course’s tallest dunes. The sea is visible only occasionally but, in the distance, the Mourne Mountains ripple across the horizon. 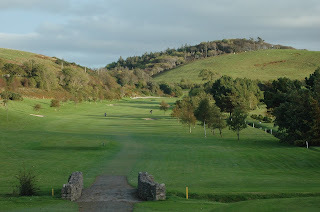 On the 14th tee, where golfers get the best views, you can also take a couple of steps and look down the 16th at Seapoint GC, and over almost the entire course. On the tee for the ‘Inside The Ropes’ visit were Daniel (18 handicap), Tony (17) and John (10). 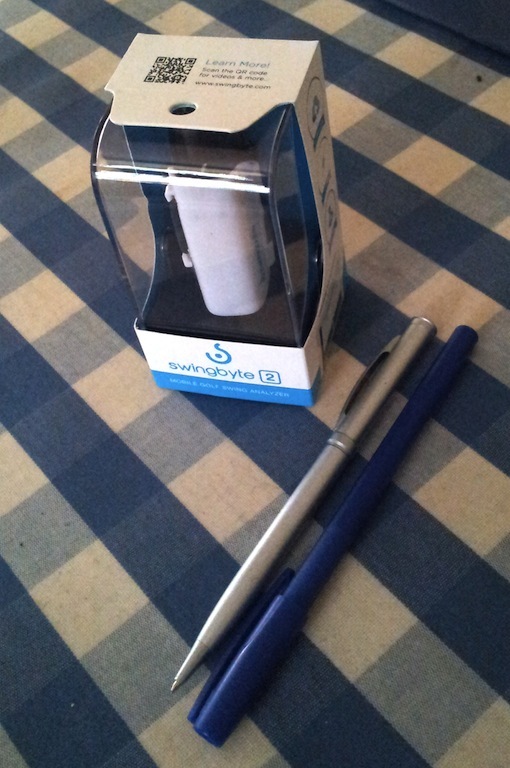 There are two things you need to know about Swingbyte 2.0: it is an excellent piece of kit and it’s excellent value for money… which leaves one simple question: is it for you? It’s not hard to see why this was voted ‘One of the 12 coolest items at the PGA Show’ by Golf Digest. Swingbyte 2.0 is a Mobile Golf Swing Analyzer (that’s what it says on the box) which shows you, on screen, the path, angle, shape and speed of your swing. The launch of the new driving facility at Hayfield Manor. When it comes to golf in Ireland and finding somewhere to stay, we're blessed with choices. ... and then there are hotels seriously lacking in the golf-course-access department that make up for it in other ways, by adding their own little golfing twist. Build it and they will come. 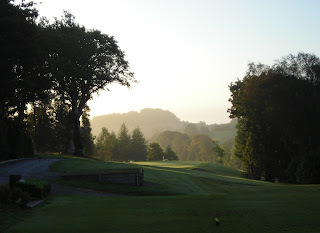 Not all the Irish golf courses we have lost have gone for good. Two that faded into the night have come back to life: South County is now Lisheen Springs, and Limerick County is now Ballyneety. At the time of their passing I was most disappointed - these were two courses I rated - but there are many courses struggling financially and it was simply a matter of time before the banks and the creditors got their way. Ballyneety Golf Club has a lot going for it - there's plenty of shape to the landscape, some big, impressive water features, and a routing that offers many thrilling golf shots. I remember the greens being extremely good, too. 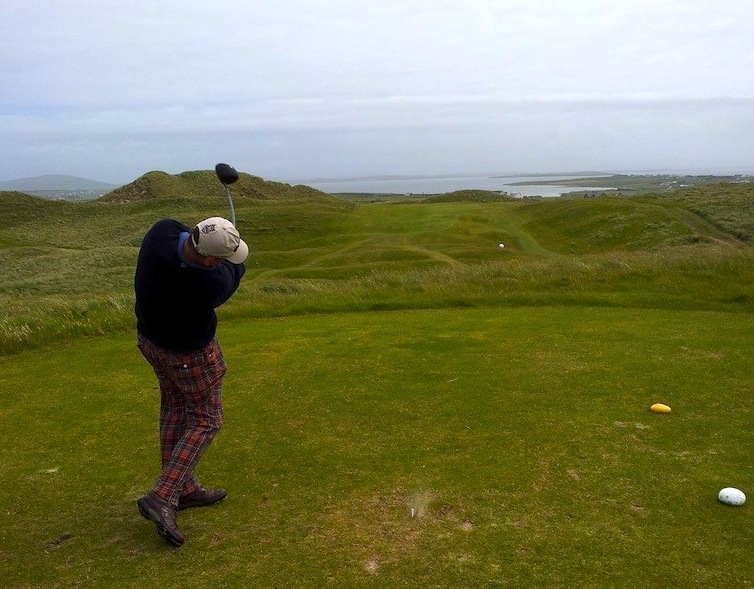 Golfing Weekly magazine is Ireland's - wait for it - weekly golf magazine. 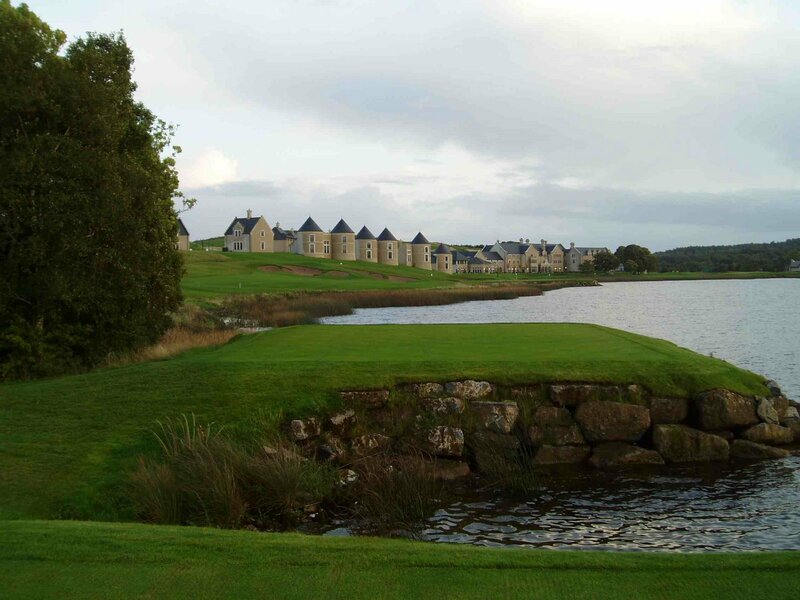 It comes in an online format and they are currently running a survey to rank the top 50 links courses in the country. 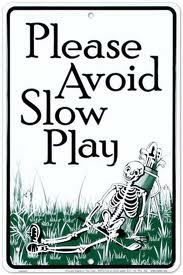 This covers both 9 and 18 hole courses. The Survey is now closed: you'll find the results/link here. Take a look at Jason Dufner - the new PGA champ - and consider the cool-as-a-cucumber attitude he brings to the golf course. He's laid back and nothing fazes him. 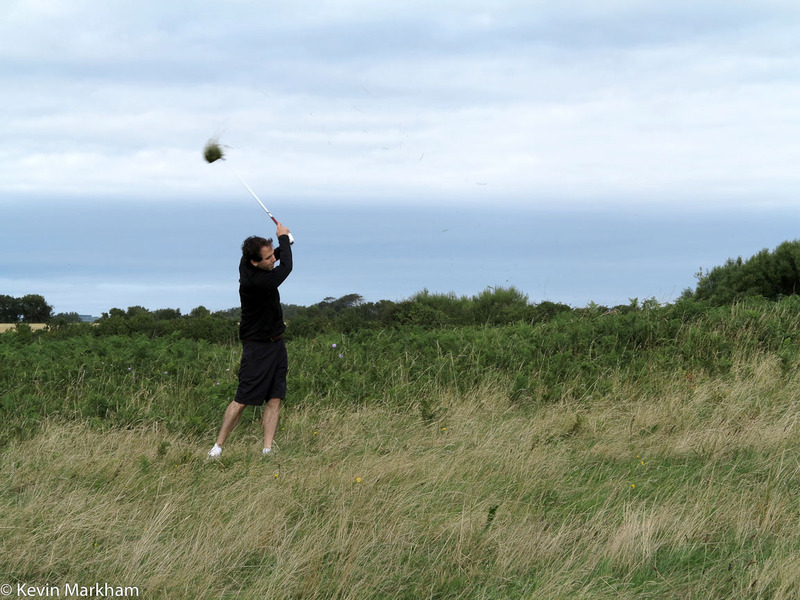 Now look at your own game and ask yourself: what are the worst mistakes you've made on a golf course? What do I mean by ‘worst’? I’m talking about bad behaviour, bad language in an inappropriate setting, ignorance of the rules, poor etiquette or pure stupidity. 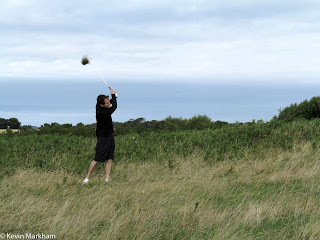 I’m also talking about things that you regretted shortly afterwards, because, despite the cheats and those who understand nothing about etiquette, there are those who play golf honestly and for the love of the game. Have you remembered any? Embarrassed yet? I’ll get this conversation started. Here are my top 5 worst moments, from bad to worst. The 18th at Adare. A superb par five. It is great to see such a focus on young golfers these days. 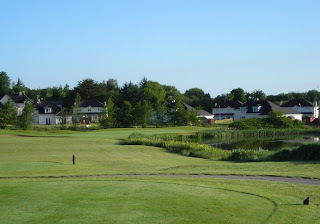 If you’re my sort of age (40s) then you’ll remember the difficulties of being a Junior – don’t be seen, don’t be heard, stay out of the clubhouse, stay out of the way of the grown-ups and god help you if you held them up on the course. 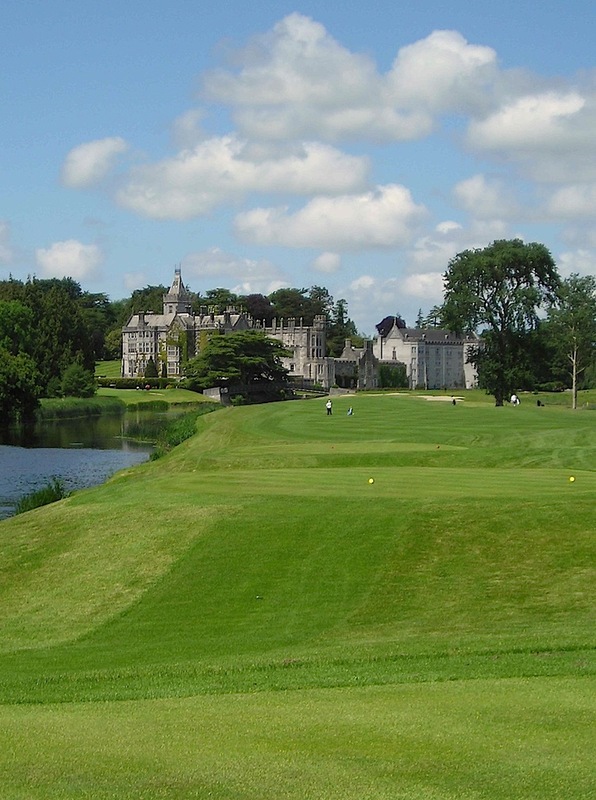 These days clubs recognise that youngsters are the future of the game and they are being accommodated in an increasing number of ways… one of which is the inaugural Junior Open at Adare, on August 20th. It’s for boys and girls, and it is Singles Stableford. Westport needs no introduction, but Dundrum may need a plug. Larry’s finger pointed out to sea, past the islands that flank the coastline. “You know what that is?” he asked Bob Gillespie, a golf writer from South Carolina. 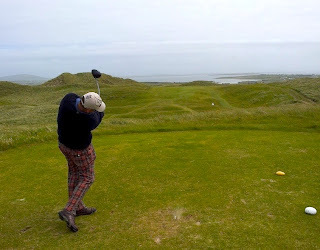 We were standing on the 14th tee at Carne, on the very north-west tip of Co. Mayo, the wind battering us, the ocean swelling against the beach below.